The smartphone has come a long way in the past 30 years. 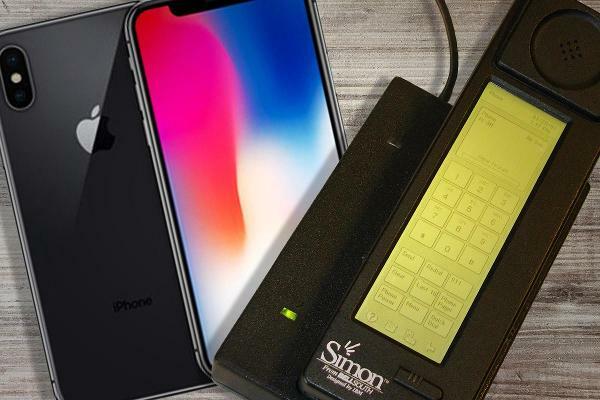 From IBM's clunky Simon Personal Communicator to Apple's (AAPL - Get Report) first sleek iPhone to Samsung's (SSNLF latest foldable $2,000 device, smartphones have become smaller and far more powerful over time, and are arguably the most influential piece of technology to arrive in recent memory, serving as the technological center of many people's lives. Check how personal devices have grown over time, and into the smartphone we use every day. 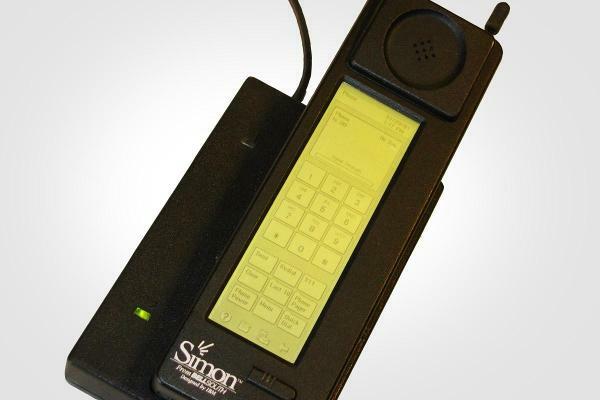 Created in 1992, IBM's (IBM - Get Report) Simon Personal Communicator was a handheld computing device with a touchscreen that was the personal digital assistant to include telephone features as well as the ability to send and receive emails, faxes, and use basic applications. In retrospect, it's viewed as the first smartphone. 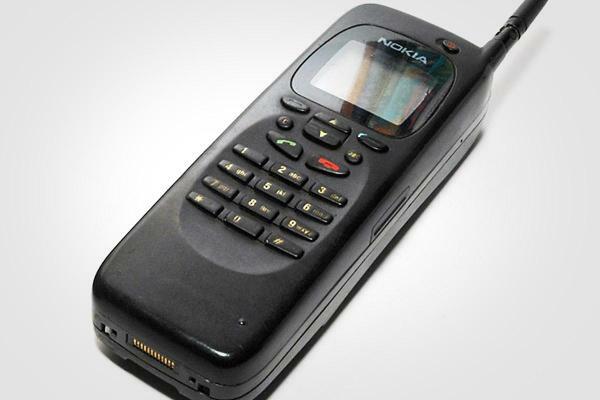 Introduced in 1996, Nokia's 9000 Communicator was highly advanced for its time, and included email and faxing capability as well as web browsing and a number of business applications. Its clamshell design was also adapted by other phone makers. Ericsson's GS88, introduced in 1997, was the first device to be officially called a smartphone. 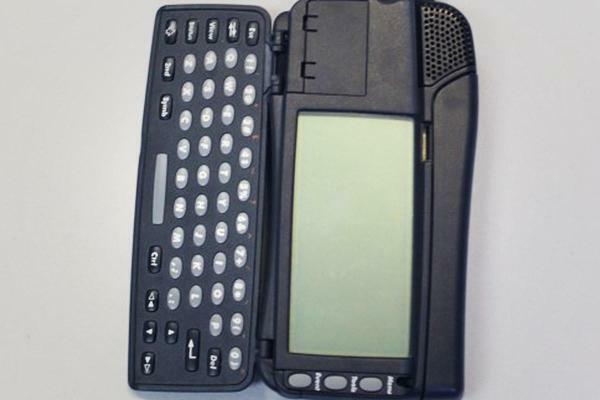 The phone featured a touchscreen, a stylus, a keyboard, and also combined the functions of a PDA and a phone. Few were produced, but the idea went mainstream. 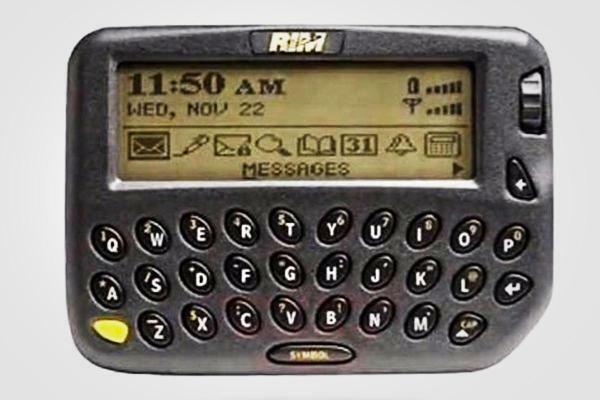 Blackberry's 850, introduced in 1999, was considered the first wireless handheld computer. In the emerging smartphone market, Blackberry gained market share by focusing on email. 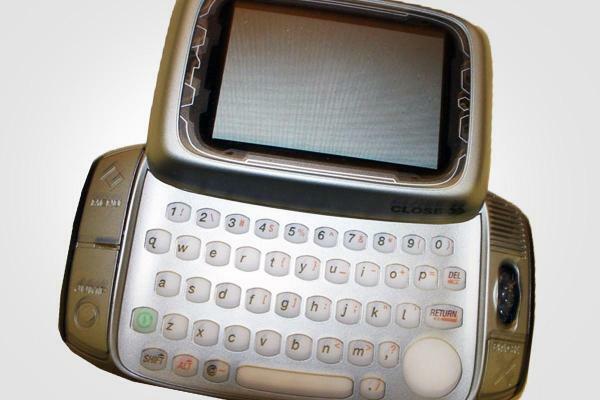 Introduced in 2003, the T-Mobile Sidekick became a popular form factor for a smartphone, featuring a keyboard and screen that you could "kick" out. The phone was a phenomenon, gaining appeal among celebrities and the fashionable set. 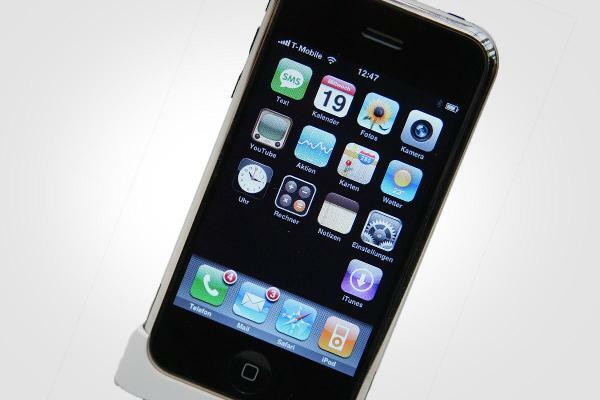 In 2007, Apple (AAPL - Get Report) introduced the first-ever iPhone, featuring a touchscreen, apps and a starting price tag of $499. 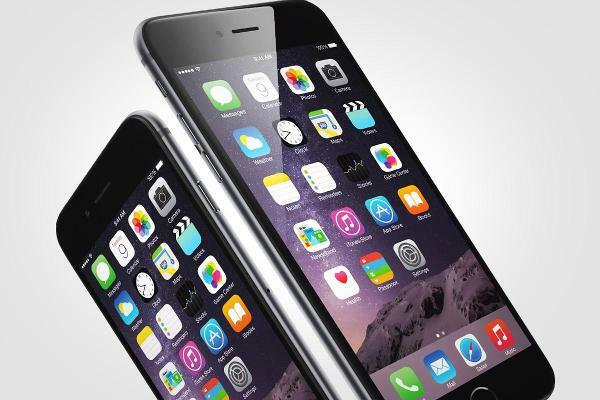 The iPhone became a worldwide phenomenon and is still the biggest source of revenue for Apple. 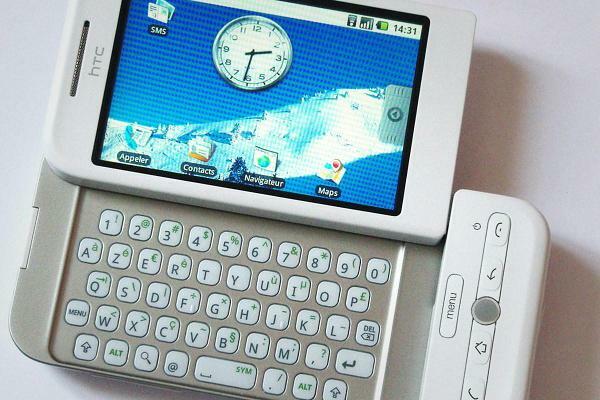 The HTC Dream, released in 2008, was the first phone to run on Google's (GOOGL - Get Report) Android operating system, launching a rival OS to Apple's iOS mobile operating system. 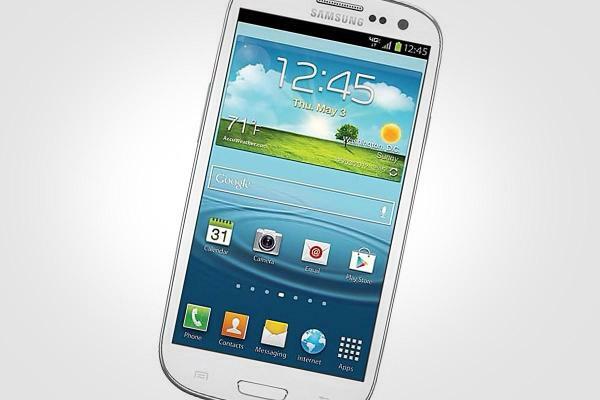 Released in 2012, Samsung's Galaxy S3 larger screen proved popular with consumers and allowed it to surpass rival Apple. Introduced in 2016, the iPhone 6 Plus was Apple's first larger-sized phone as it sought to compete with the popularity of Samsung's bigger phones. 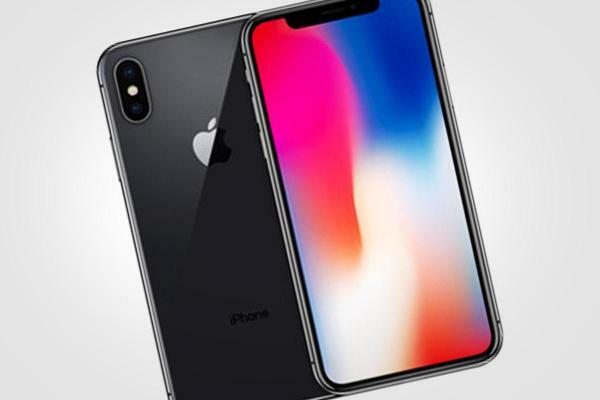 The iPhone 6 and 6 Plus were the best-selling models of all time until the iPhone XR, according to Apple. Introduced in 2018, Apple's iPhone X was first phone with the notch for facial recognition. 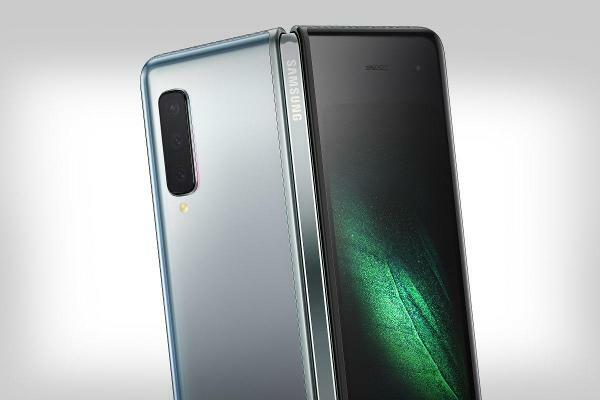 On Feb. 20, 2019, Samsung unveiled a new luxury smartphone with a 4.6-inch screen on the front that opens up to reveal two more screens that together form a 7.3-inch tablet. Starting price? $1,980.